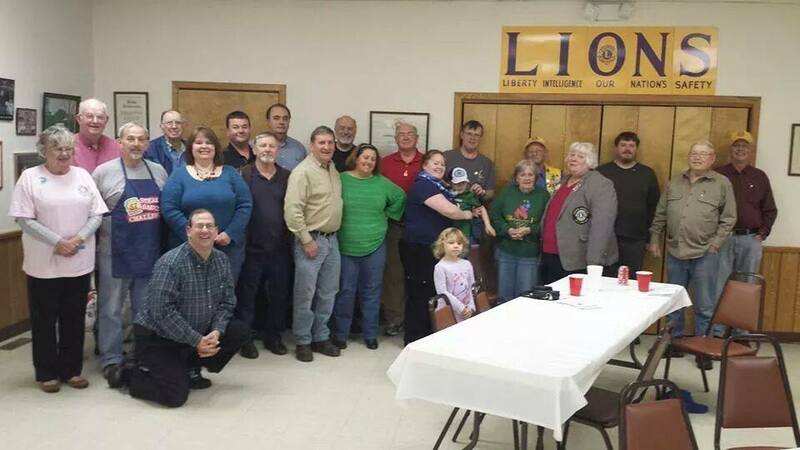 The Alum Creek Lions Club is a group of men and women that gather to make the community a better place to live. With over 40 members there is a lot of work getting done around Alum Creek. If you are willing to work and are community minded please contact our Membership Committee Chair Gary McCallister at (304) 546-8918.